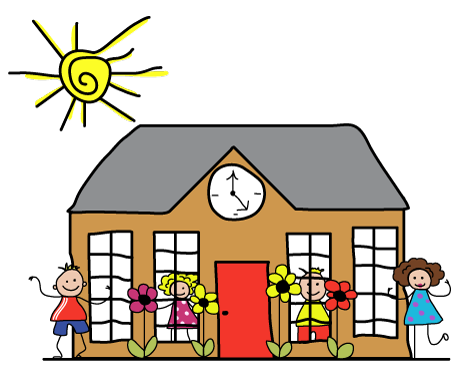 Hungerford Nursery School Centre for Children and Families is committed to providing an appropriate and high quality education to all the children living in our local area. We believe that all children including those identified as having special education needs or disability have common entitlement to a broad and balanced academic and social curriculum, which is accessible to them, and to be fully included in all aspects of the Early Years Foundation Stage. We believe that all children should be equally valued in our Centre. We will strive to eliminate prejudice and discrimination and to develop an environment where all children can flourish and feel safe. Hungerford Nursery School Centre for Children and Families is committed to Inclusion. Part of the Centre’s strategic planning for improvement is to develop cultures, policies and practices that include all learners. We aim to engender a sense of community and belonging and to offer new opportunities to learners who may have experienced previous difficulties. This does not mean that we will treat all learners in the same way but that we would respond to learners in ways which take account of their varied experiences and needs. We recognise that children learn at different rates and that there are many factors affecting achievement, including ability, emotional state, age and maturity. We take a graduated approach to the identification of SEND. In the first instance a child will be supported by a Support and Achievement Play Plan (SAPP) with targets for progress agreed between Parents and Keyworker. If a child does not make accelerated progress as a result of this intervention we would seek the involvement of other professionals in order to support the child. We aim to identify these needs as they arise and provide learning and teaching contexts which enable every child to achieve to his or her full potential. Girls and boys, men and women. Minority ethnic and faith groups. Travellers, asylum seekers and refugees. Those who need support to learn English as an additional language (EAL). Those with special education needs. Those who have a disability. Those who are more able and gifted and talented. Those who are looked after by the Local Authority. Others, such as those who are sick or with ongoing medical conditions, those who are in families under stress, teenage mothers. We see the inclusion of children identified as having special educational needs as an equal opportunities issue. We will also aim to model positively, including in our staffing policies, our relationships with parents / carers and with the community. We try to have an approach that looks at what additional provision we need to make for specific children. Full details of Hungerford Nursery School Centre for Children and Families’ Local Offer provides detailed information about our approach to SEND and also covers the requirement for the SEN information Report.